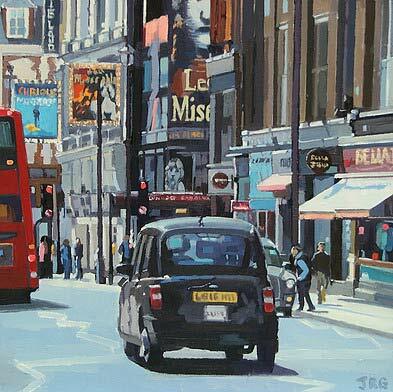 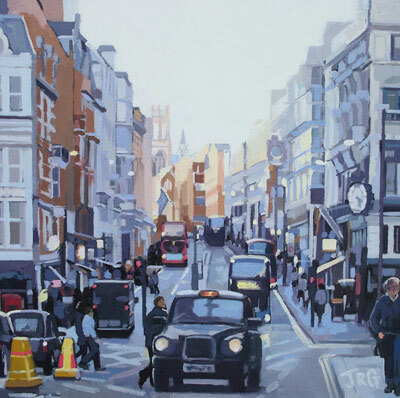 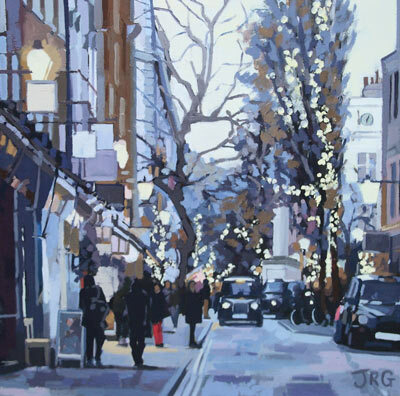 ​Jennifer Greenland is an oil painter based in Tunbridge Wells, Kent. 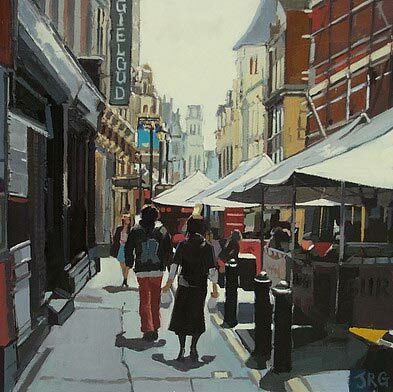 She has drawn and painted from a young age but decided to study painting more formally at The Art Academy, London between 2010 and 2012. 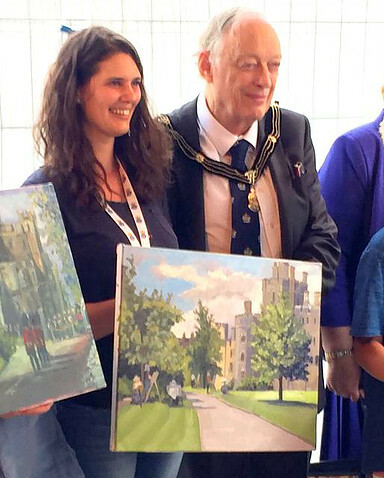 She's just won first prize at the 'Windsor and Eton en Plein air' competition at Windsor Castle. 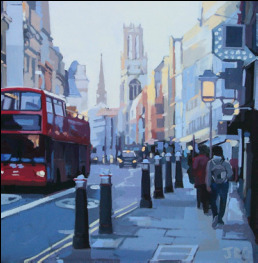 Her painting will be admitted into the Queen's collection.